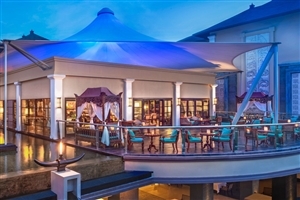 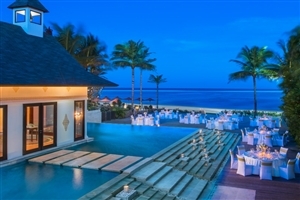 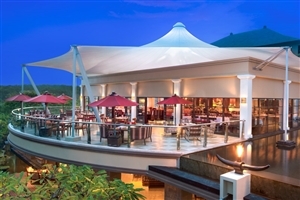 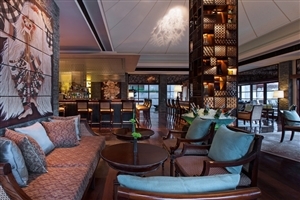 A stunning beachfront resort set on the pristine sands of Nusa Dua Beach, the St. Regis hotel brings outstanding five-star luxury to this tropical paradise island. 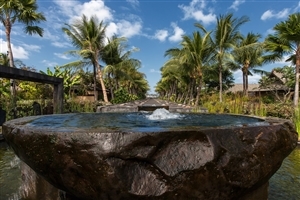 A showcase for exquisite attention to detail, St. Regis seamlessly blends traditional Balinese touches with modern amenities for a lavish hospitality experience that will take your breath away. 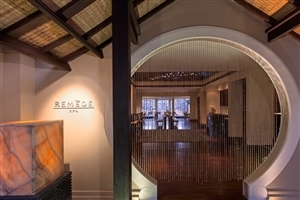 Sink into the sands of Nusa Dua Beach, revive your senses with a treatment or two in the Remede Spa and savour the flavours of exceptional fine-dining cuisine, St. Regis is a prestigious resort in an utterly prestigious setting. 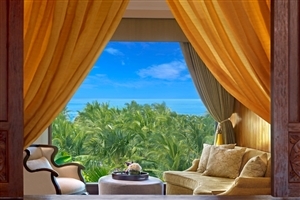 Treat yourself to five-star grandeur in nature’s own five-starsetting with a stay at St Regis, located on the revered sands of Bali’s Nusa Dua Beach. 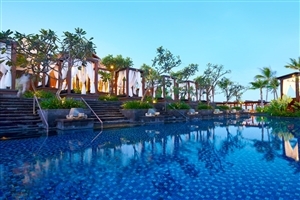 Looking out over crystal-clear waters and powdery soft white sands, St Regis is an authentic Balinese resort of the highest quality, where modern amenities and exceptional attention to detail have made it a revered holiday destination. 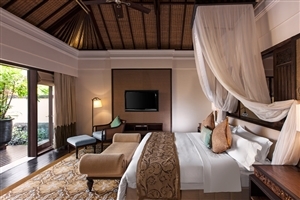 Guests staying at St Regis will be privileged by the excellent facilities available their stay, including thrilling watersports, golf and a lavish spa therapy centre, and they will marvel at the sophisticated accommodation options presented. 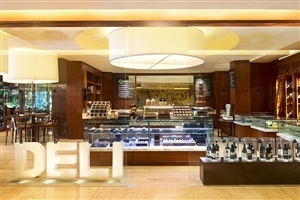 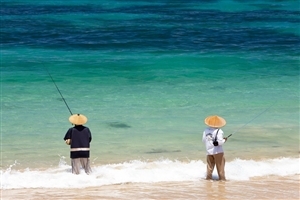 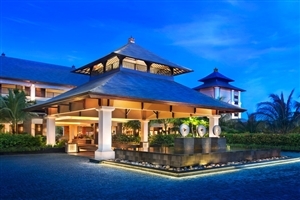 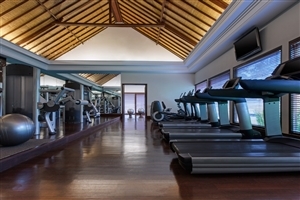 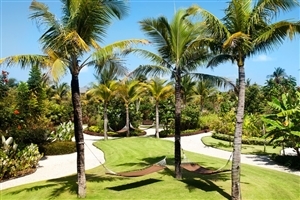 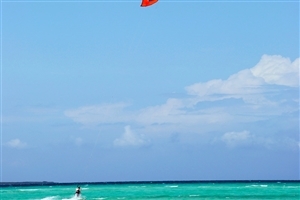 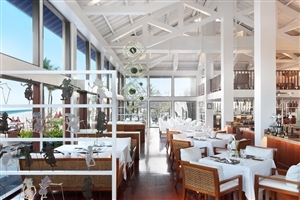 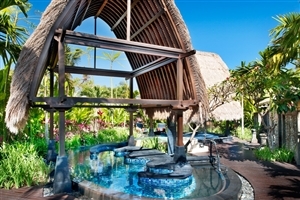 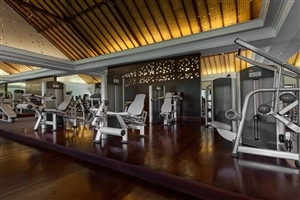 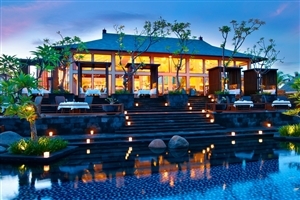 St Regis is 20 minutes from Denpasar Airport and a short distance from shopping and cultural areas of Bali. 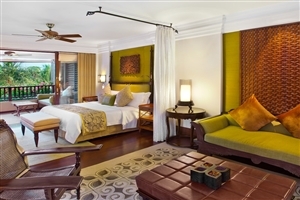 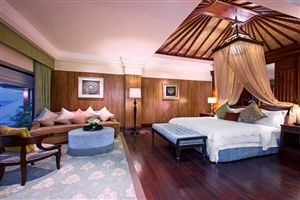 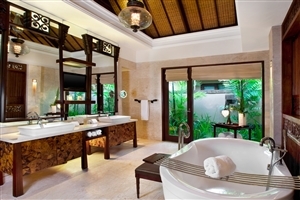 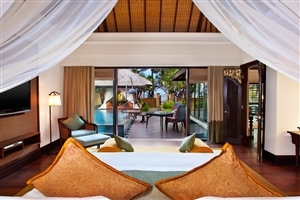 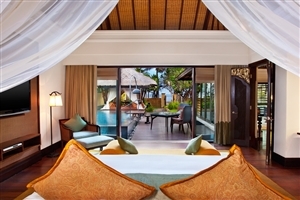 The St Regis Suite at St Regis Bali comprises of a separate bedroom and lounge area overlooking the lush tropical gardens. 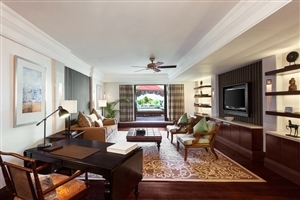 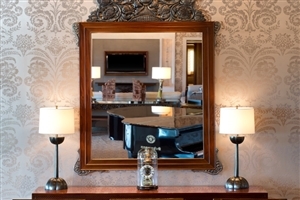 Boasting exceptional standards of quality and elegance, the St Regis Suites boast a 42-inch LCD Television, a DVD player and a Bose iPod docking station. 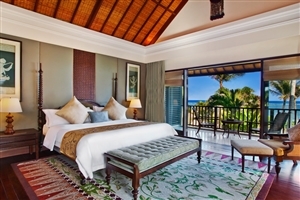 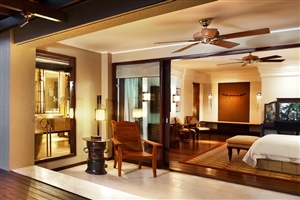 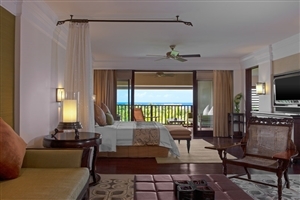 The St Regis Ocean View Suite at St Regis Bali comprises of a separate bedroom and lounge area overlooking the pristine sands of Nusa Dua beach from the sizeable private balcony. 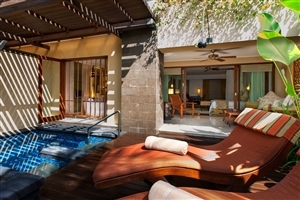 The St Regis Pool Suite at St Regis Bali is situated on the ground level for guests to step out into their own outdoor living area, complete with Jacuzzi plunge pool and elegantly-furnished gazebo. 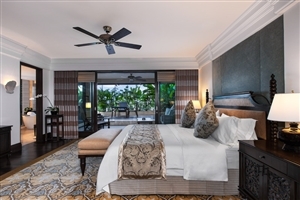 The Orchid/Lilium Suites at St Regis Bali offer 216sqm of accommodation space and are distinguished by their unique floral themes and influences. 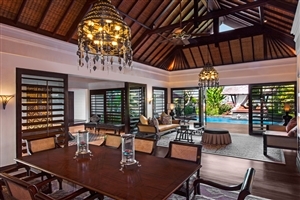 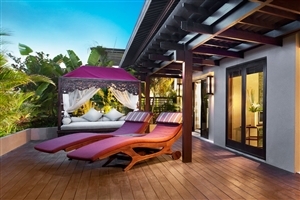 Special touches include ornately carved wooden doors, expansive living areas equipped with Balinese art and high quality furnishings, plus a dining table for four. 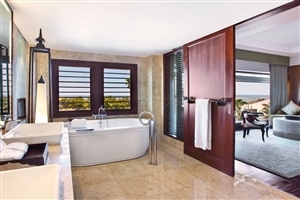 The Orchid Suite includes a kitchenette too. 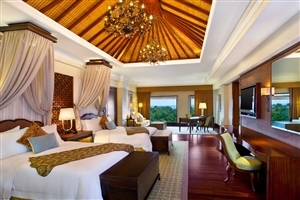 The Grande Astor Presidential Suite at St Regis Bali offers 518sqm of accommodation space and enjoys panoramic views across the ocean from the large 146sqm balcony. 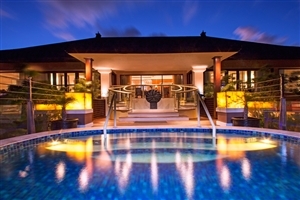 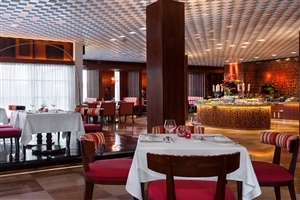 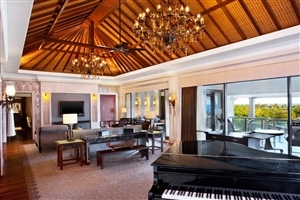 Features include a 15sqm infinity pool with Jacuzzi facilities, fine art, three large sofas, a grand piano, state-of-the-art technology and graceful décor. 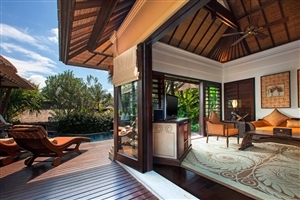 The Gardenia Villa at St Regis Bali is tucked into the marvellous tropical gardens and stands apart with its high ceilings, mahogany wood floors, Baliniese art and state-of-the-art amenities, which include a Bose surround sound system, a 42-inch television and a DVD player. 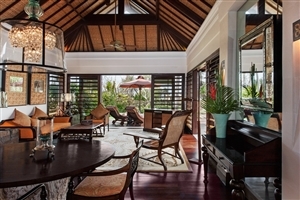 The Villa also features a private butler’s quarters with separate entrance. 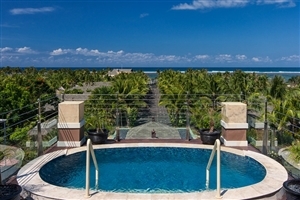 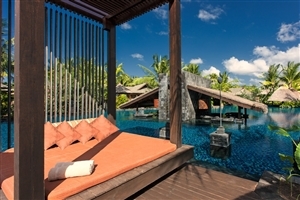 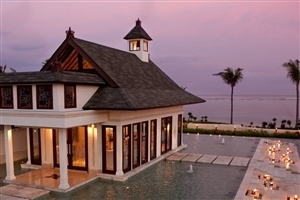 The St Regis Lagoon Villa at St Regis Bali opens out to the resort’s glorious lagoon and is available with the choice of one bedroom or two bedrooms. 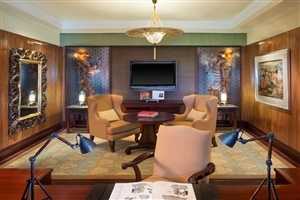 Features include a Bose surround sound system, a 42-inch television and a DVD player. 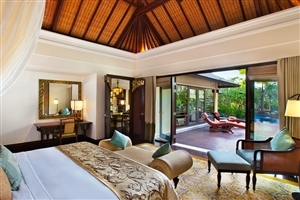 The Villa also features a private butler’s quarters with separate entrance. 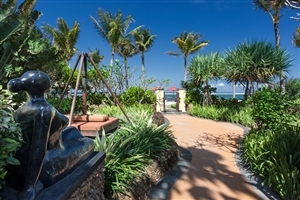 The Strand Villa at St Regis Bali are positioned on the beachfront for spectacular views to be enjoyed across the sparkling ocean, while guests can also appreciate having their own private path to the beach. 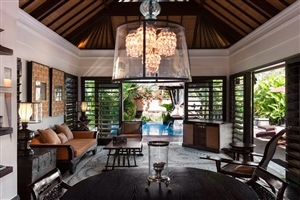 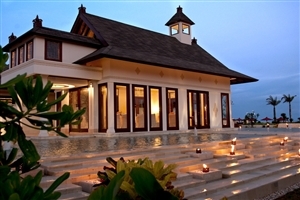 In addition, the Villa features an outdoor living area in a split-level private garden, complete with a private pool, a Bale Bengong (Indonesian-style gazebo) and a dinner table.